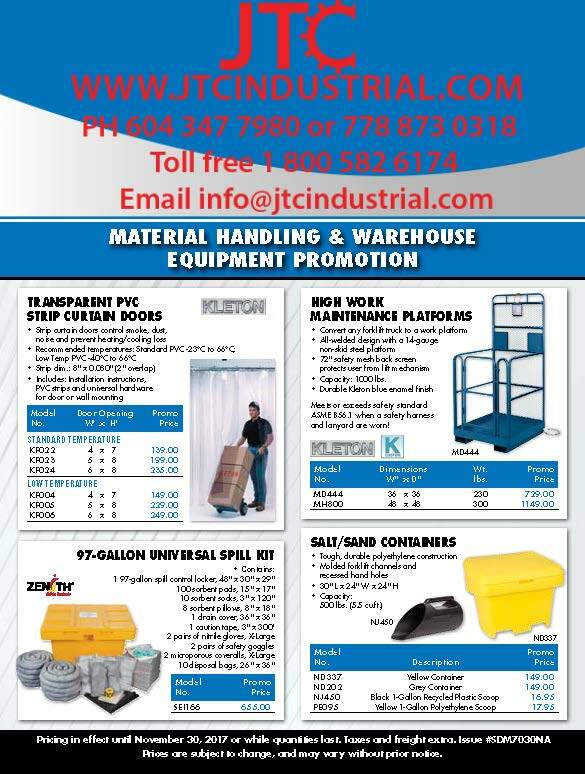 Welcome to JTC Industrial, our fall promotion for material handling supplies is now available. 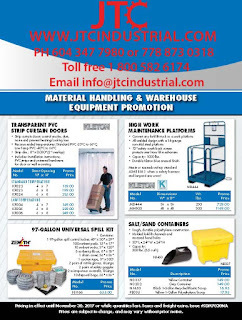 To see the great deals come visit us at www.jtcindustrial.com . Our promise to you is low prices and great service.